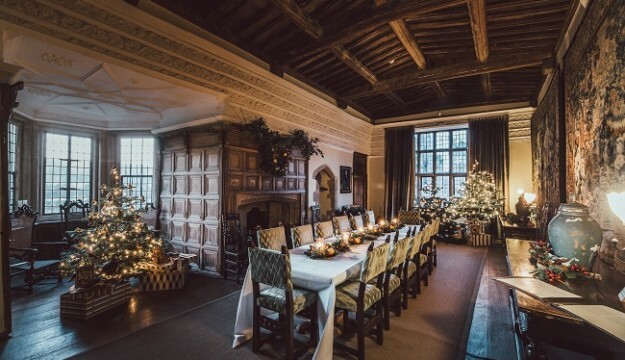 This Christmas, Haddon Hall will once again delight guests by decorating the Hall throughout for the festive period. 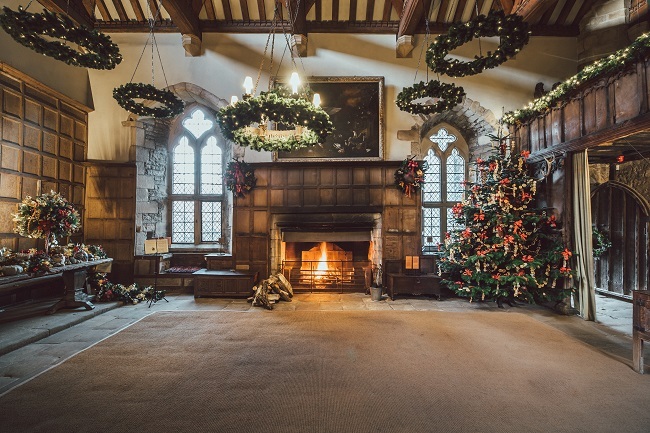 Open from December 1st – 23rd, from 10.30am to 4.00pm, last entry at 3.00pm, Haddon will be transformed, offering visitors a truly captivating journey through the Hall creating a truly enchanting experience. 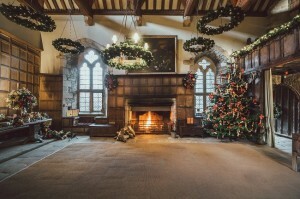 This year Haddon Hall’s Christmas theme is Sleeping Beauty and Other Tales, which will take guests on a tour through the nation’s favourite fairy tales, with entrancing decoration in many of the Hall’s most magnificent rooms. Music has always been synonymous with Haddon and that is never more so than at Christmas, with this year’s theme filling Haddon Hall’s many rooms with music. 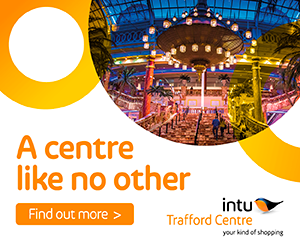 Throughout the Christmas period, there will be two performances daily; at 12pm and 2pm. 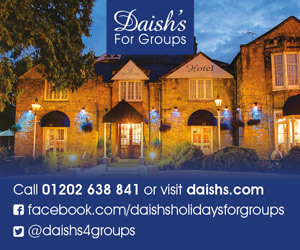 Christmas lunches will be available to book alongside a visit to the Hall in Haddon’s restaurant. Situated in the 17th century stable block adjacent to Haddon, the restaurant’s food is all prepared in-house using fresh, local ingredients. On the evenings of December 6th, 7th, 8th, 13th, 14th, 15th, 17th, 18th, 19th and 20th, the Hall’s much-loved Candlelight Tours will once again offer a glimpse into its nine-hundred-year history, half hourly from 6pm. These festive tours start with a glass of mulled wine and a mince pie before embarking on a truly beautiful meander through the Hall with one of its knowledgeable guides, lasting around an hour and priced at £29 per person. In addition to the evening tours, guests will have the opportunity to enjoy a two course Christmas dinner on selected tour evenings in December, with group bookings for up to 20 people available too. 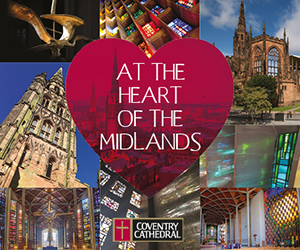 The Christmas Artisan Market also returns, this time extended to four days from the 15th-18th of November. Showcasing a rich and varied array of hand-picked artisans from across the country, guests can expect everything from homemade produce to luxury items, always beautifully unique. 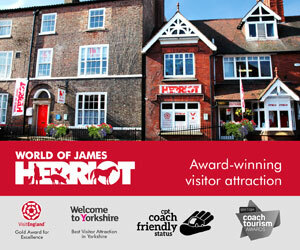 The Hall’s Gift Shop will also be brimming with Christmas gift ideas, for guests to peruse at their leisure.